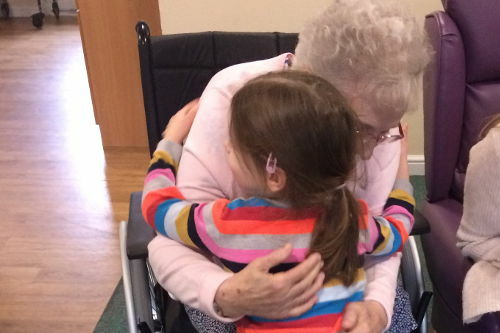 The nursery children regularly visit the local care home, bringing old and young together! 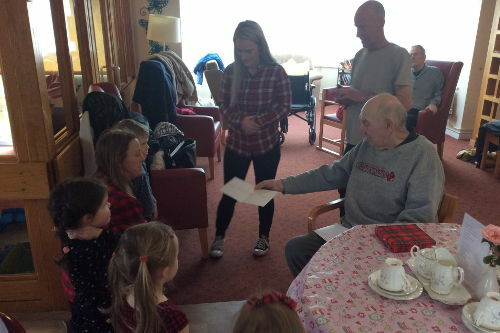 The children love to develop relationships with the residents and share a variety of experiences, including seasonal parties, games, singing songs and reading stories together. 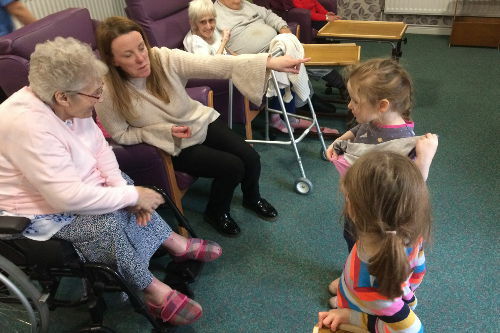 The children develop their language skills and confidence with adults, whilst the residents relish the opportunity to interact with the nursery children.